agriculture – What's Cookin' @ Special Collections?! Somewhere in the hectic month of September, “What’s Cookin’ @Special Collections? !” celebrated it’s 4th anniversary, which only occurred to me earlier this week in the hectic month of October. (Are you sensing a theme?) Last week was our 281st post–that’s a fair amount of blogging and some days I can’t believe what started out as as experiment is still going strong! We’re not going anywhere any time soon, mind you, but I felt like it was worth mentioning. (Happy belated anniversary, What’s Cookin’!) In fact, we’re doing some new things, which I’ll be talking about soon. In the meantime, though, today’s feature item is a look something agricultural: a c.1901 Broce Nurseries fruit catalog. This is an odd little catalog, which seems to be the best way to describe it…sort of. Unlike most bound publications, this is almost completely text-free. Other than the captions for the fruits themselves, there is no title page, no introduction, and, aside from the note on the cover, no way to identify the origins of the publication. There isn’t even an obvious way to connect the product to the nursery. That, combined with the different lithographers of the various prints, suggests it may be been bound at a later date, rather than serving as a contemporary advertising tool. On the other hand, one look at the images, and you can see why someone might go to the trouble of having them bound. I’m also particularly fond of this item for its local ties. If you’re from the Blacksburg area, you might recognize Broce as both a historical family name and a street. A little more digging resulted in a 1912 Virginia Wholesale Nurseries catalog with some background on Broce and the establishment of the nursery in 1907-it seems Broce himself was a VPI graduate! During the winter of 1907 and 1908 J. H. Broce, a graduate of the Department of Horticulture of the Virginia Polytechnic Institute, returned to Blacksburg after extended experience in nursery-work and began the propagation of apples and peaches in a commercial way. Having had the full training under Prof. Wm. B. Alwood and others at V. P. I., he was in the best possible position to profit by this experience, and his first crop of trees grown at Blacksburg showed the result in a very successful lot of stock. 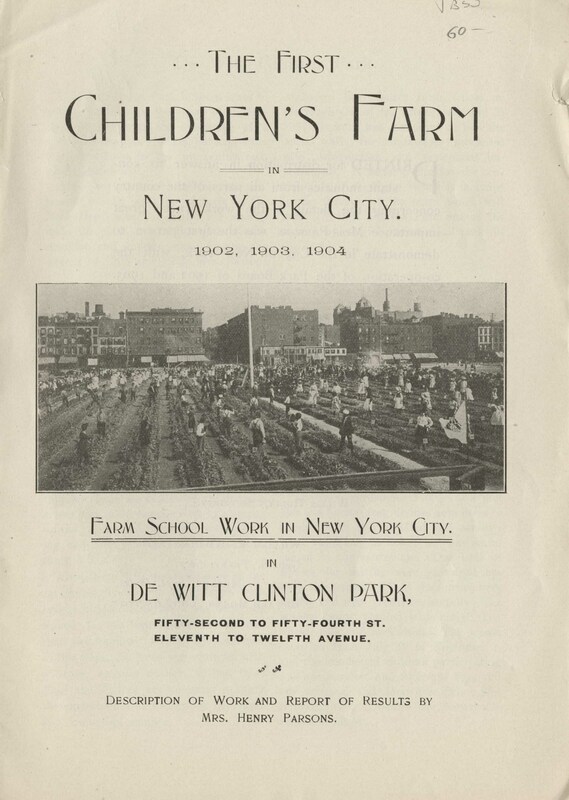 The nursery still appears in 1913 directory of American florists, nurseries, and seedmen. Unfortunately, at least at present, I don’t know how long it was in business or where it was located. On a related note, we do have some papers from Dr. Alwood in our collection, too. The whole poem is much longer, but you can read it, if tempted, in its entirety online. And it’s quite dangerous to let me start talking about 19th century British poetry, unless you’d like a MUCH longer blog post. 🙂 Instead, I invite you to read again next week, where we’ll take a look at a different item of agriculture production: flour. 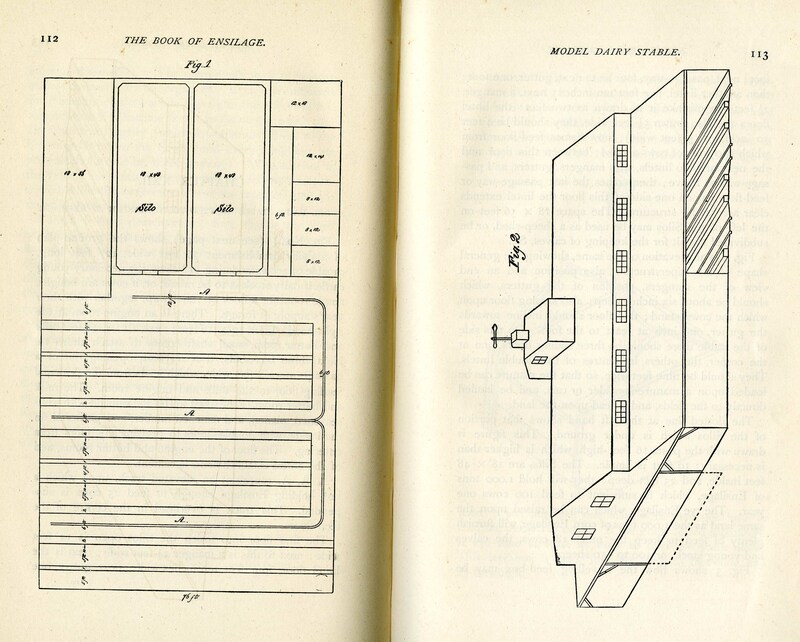 It’s been a LONG while since we talked about a dictionary or encyclopedia on the blog, so today seems as good a time as any to bring up the topic of reference manuals for the home. Specifically, The Domestic Encyclopaedia; or, A Dictionary of Facts and Useful Knowledge, Comprehending a Concise View of the Latest Discoveries, Inventions, and Improvements, Chiefly Applicable to Rural and Domestic Economy, published in 1803. There’s actually even more to the formal title: Together with Descriptions of the Most Interesting Objects of Nature and Art; The History of Men and Animals, in a State of Health or Disease; and Practical Hints Respecting the Arts and Manufactures, both Familiar and Commercial. (You really have to love those 19th century titles that contained every detail about the publication–at least you know what you’re in for!) It was originally published in London, but ours is an American edition that includes, as noted on the title page, “Additions applicable to the present situation of the United States.” We don’t know for sure what the American editor added Even more specifically, we’re going to look at Volume IV. Why, you ask? Because Volume IV is the only one we are lucky enough to have here. This volume covers M-Sn (Mace-Snowdrops, in fact!). 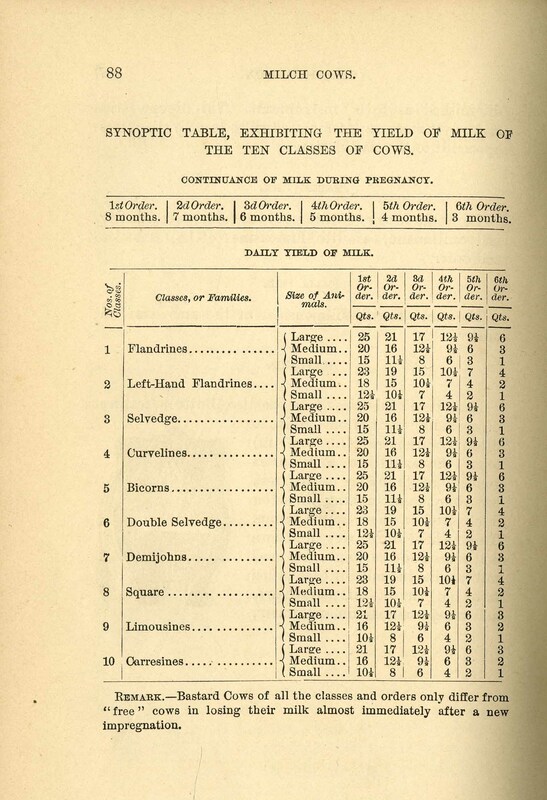 The pages from the index show you just how widely “rural and domestic economy” is defined. The entry for “roaster” is more than 5 pages long, including a history along with illustrations of different models and uses. Other entries, like the one for “red-ink” are short enough to fit several on a page. The topics vary from cooking ingredients to farming implements to diseases to geographical elements. While not too common, there are more pictures than one might expect for a dense reference book, some large enough to merit a whole page! But make no mistake, this is a text heavy series for those in search of an educated perspective. You can view a pdf of the book in its entirety online through the University Libraries. 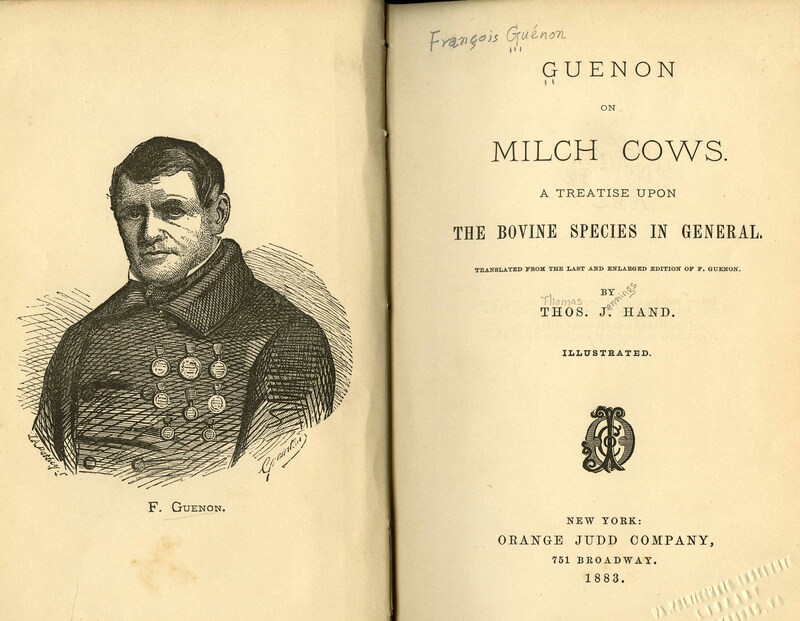 And luckily, the U.S. National Library of Medicine’s Digital Collections has all five volumes online for your reading and reference pleasure. The NLM collection includes not only digitized books, but also videos, relating to biomedical history. I also want to take one last moment to point out another new online resource: the USDA National Agricultural Library’s Historical Dietary Guidance Digital Collection (HDGDC). 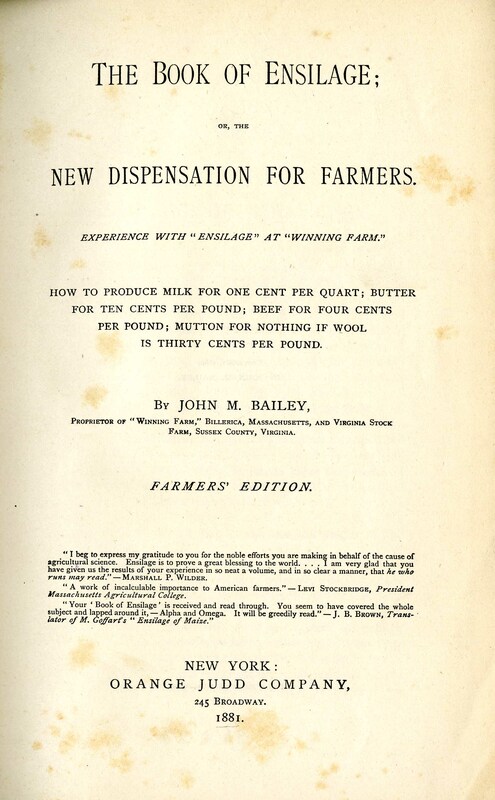 It’s brand new this week and features “over 900 historical and contemporary federal dietary guidance publications.” This new resource is a subset of materials in the National Agricultural Library Digital Collections, which as additional digital publications relating to agricultural history. Any and all of these resources are worth a few minutes of browsing when you have a chance, whether for research, fun, or both!